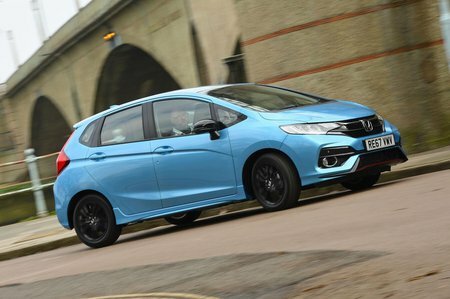 Honda Jazz Review 2019 | What Car? 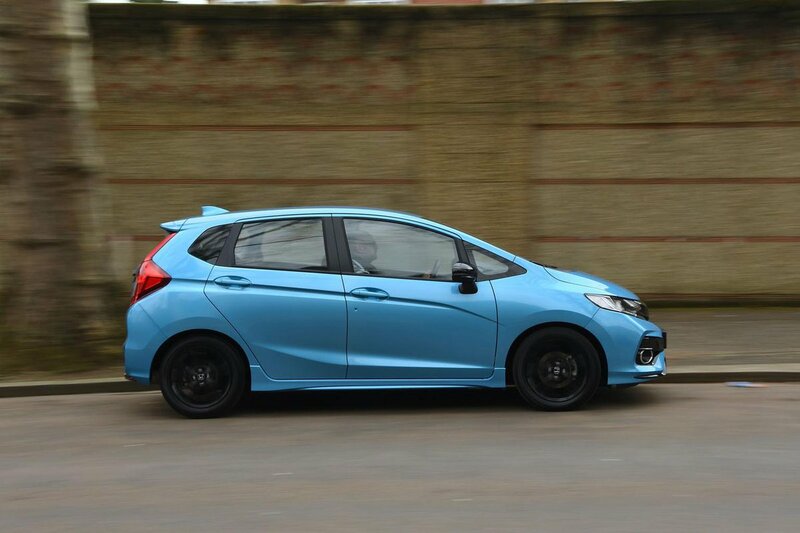 Let's be honest, the Honda Jazz has a reputation as the favourite car of Britain's grandparents. That may be so, but it’s a strong seller precisely because it's easily the most spacious and practical among its peers. But you can’t stand still for long in the hotly contested small car class, especially with rivals as good as the Volkswagen Polo, Ford Fiesta and our current favourite, the Seat Ibiza, around. After a 2018 facelift, the Jazz now has a pair of four-cylinder petrol engines to pick from and even more equipment in each of the three trim levels. And if that’s not enough, there’s even a new Sport variant that gets a bodykit, sports seats and a 0-62mph time of less than nine seconds. Click through the next few pages for our comprehensive review and to find out our preferred model. If you’re already got your heart set on a Jazz, don’t forget to check out our new car deals here.